Our team is passionate about the values of family and health. We believe when you lead a happy, healthy life you can help others do the same. Come get to know the friendly staff at Riverside Dental Clinic! Our team is passionate about the values of family and health - which includes a lot of fun outdoor activities. They believe that when you lead a happy, healthy life you can help others do the same. Dr. Vitoratos proudly holds the Paul A. Marchand award from during his time at McGill University. This award is given for showing the highest degree of professionalism in clinical dentistry. 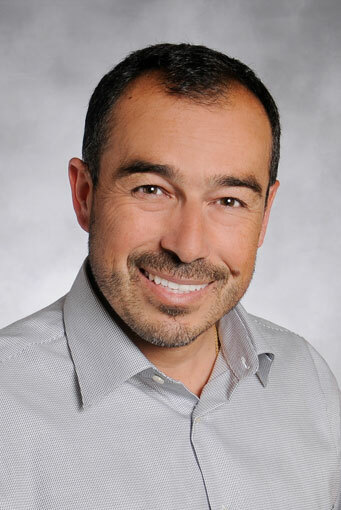 Dr. Vitoratos graduated with his Doctor of Dental Surgery degree from McGill University in 1997 after also gaining an extensive backgrounds in Immunology through the University’s Faculty of Science. Dr. Vitoratos extended his knowledge of surgical dentistry and sedation dentistry during his postgraduate program’s hospital residency at the Montreal Jewish General Hospital. This experience taught him how to care for children and vulnerable patients with physical and mental disadvantages. This learned quality of care and compassion still colours his dental practice today. For fifteen years Dr. Vitoratos held the title of department head of dentistry for the Williams Lake Cariboo Memorial Hospital. Today he is the department head of dentistry at the Kamloops Royal Inland Hospital and the Kamloops Surgical Centre. Being a dentist means a lifetime of continued learning. This a belief that Dr. Vitoratos holds strongly. He is passionate about always learning more in the field of surgical and cosmetic dentistry, including implant dentistry. He is a graduate of the Kois Centre for Advanced Dentistry as well as a member of the British Columbia College of Dental Surgeons, the Canadian Dental Association, the Academy for Sports Dentistry, and holds his Fellowship degree from the Academy of General Dentistry. As a man with strong family values, Dr. Vitoratos wishes to treat and care for the health of your family as his own. Speakers of English, French, Italian and Greek can talk comfortably with him in the ease of their native language. At home, Dr. Vitoratos loves living with his lovely wife Martine, two young children, two energetic dogs, and his spoiled cat. The family moved to Kamloops after running a successful dental practice in Williams Lake for seventeen years. In Kamloops they wish to give their kids new and exciting opportunities while enjoying the playground of the outdoors. When not in the office, Dr. Vitoratos enjoys triathlons, swimming, fishing, hunting, skiing, mountain biking, golfing, kayaking, and hiking. He also loves to take part in the creative side of life through music and painting. Dr. Cheryl Tuira has been a lifelong citizen of BC, growing up in Ladner. 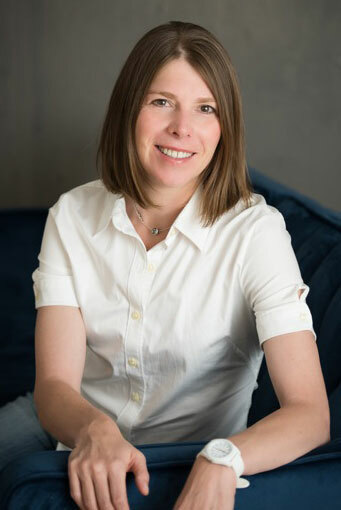 After graduating from UBC Dentistry in 1994, she continued her career in the lower mainland with the last 3 years in the Pemberton/ Whistler area. She strongly values professional development and continues to attend a variety of courses in order to always deliver premium care for her patients. Dr. Tuira strives to serve her patients with positivity and gentleness, ensuring those she works with understand their treatment options. Together she collaborates with her patients to find the best solution for them and their unique circumstances. She believes that an ounce of prevention is worth a pound of cure, and so delivers the information to empower her patients with the tools they need to lead an orally hygienic life. When she’s not in the office, Dr. Tuira enjoys camping, hiking, swimming and x-country skiing. As a lifelong x-country skier, she recently began coaching children in the sport. She also helps out at Special Olympic swim meets and hopes to continue volunteering in Kamloops. As a self-proclaimed foodie, Dr. Tuira loves taking home the fresh interior produce and trying out local restaurants.